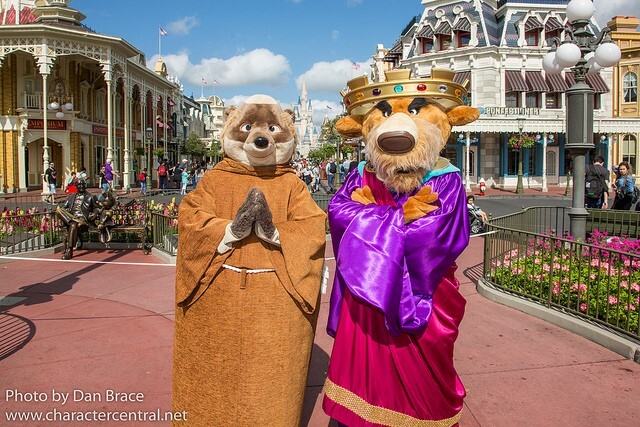 Latest Blog Post: Random Disney Friends Visit Town Square at the Magic Kingdom! 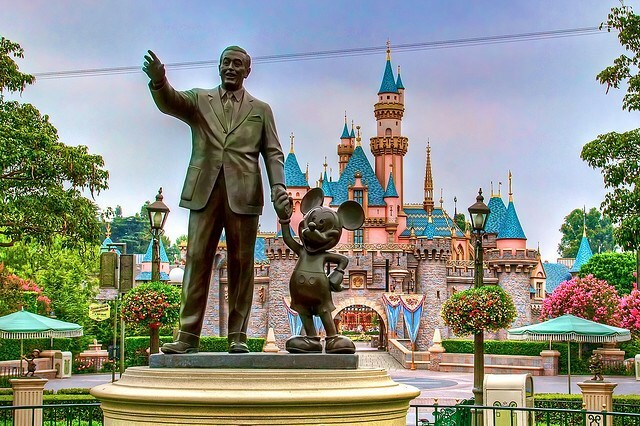 Check out our all new Disneyland Trip Planner! 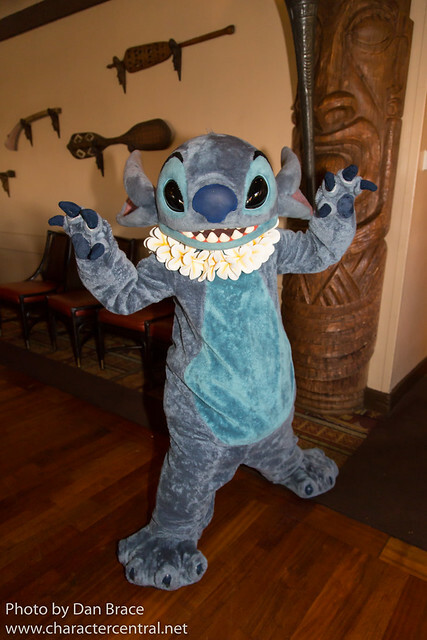 Character of the day: Stitch! 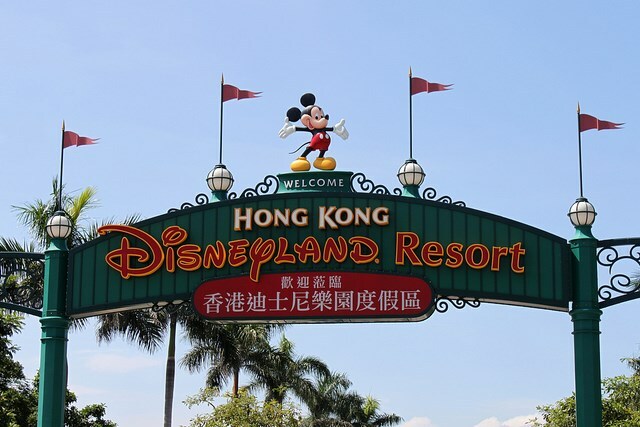 Check out our Hong Kong Disneyland Trip Planner! Location of the day: Avenue M Arcade! 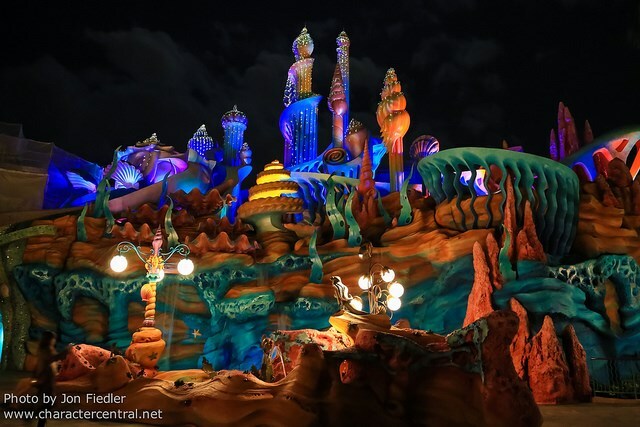 Check out our Tokyo Disney Trip Planner! 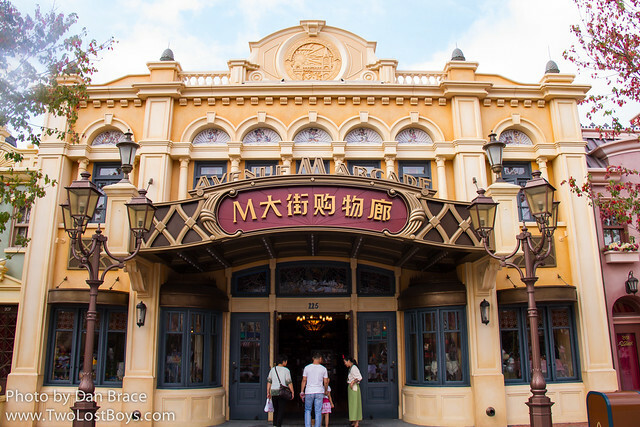 This website is dedicated to the Disney Characters at all Disney Theme Parks and Resorts (Walt Disney World, Disneyland, Disneyland Paris, Tokyo Disney Resort, Hong Kong Disneyland, Disney Cruise Line) and includes information about where to find them and where to meet them as well as lots and lots of pictures. Please take a look around and we hope you like our site and if you have any ideas or suggestions (or run into any problems) please let us know!